A safari in Uganda is a raw African experience. 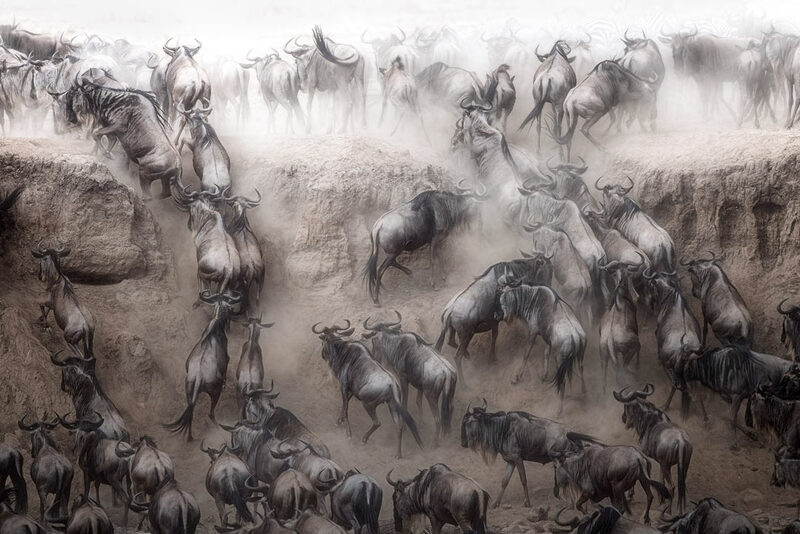 Due to its larger population, Uganda is full of life. Whether it’s the hustle and bustle of the city streets, the rich colors and sounds of the markets, or the waves of dust and dirt rising off the earth, this is a country with authentic chaos and and vibrant energy, and with peaceful, welcoming people and a variety of tribal groups, Uganda offers genuine insight into African culture. Uganda’s wildlife is equally as abundant and fascinating. The combination of mountain gorillas, chimpanzees, colobus monkeys, bird species, and open plains animals all in one small country make Uganda incredibly unique as a safari destination. 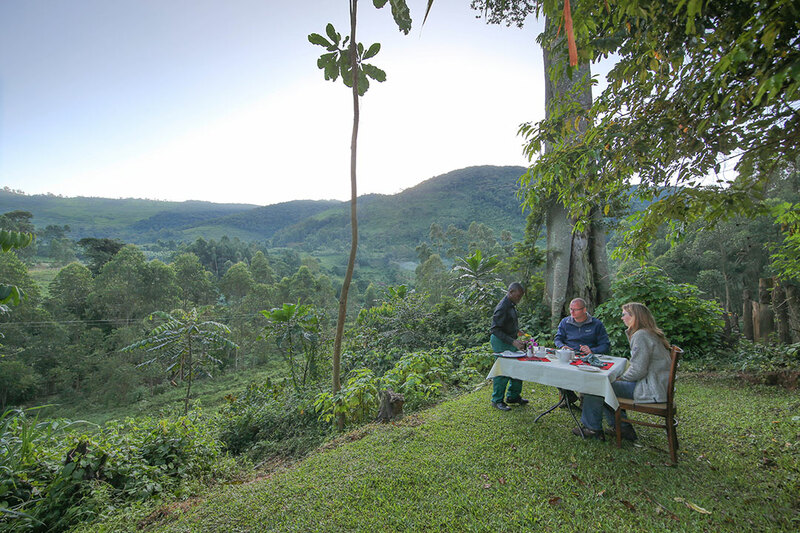 Uganda’s geographic altitude and location on the equator promise temperate weather throughout the year and a characteristic evergreen landscape. 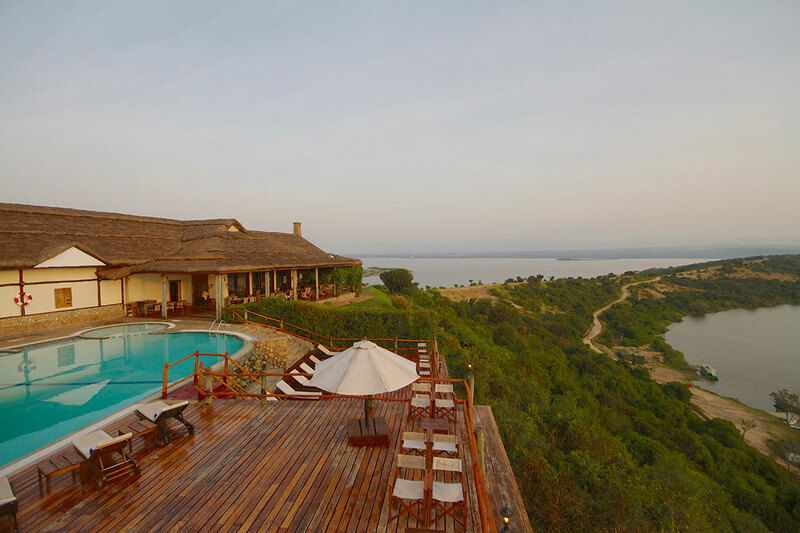 With savannah woodland, dense rainforest, mountain peaks, and the largest lake on the African continent, this small country is a true representation of Africa’s diverse landscapes.